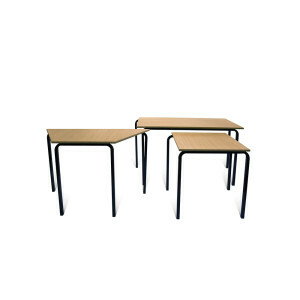 Category: School Tables. 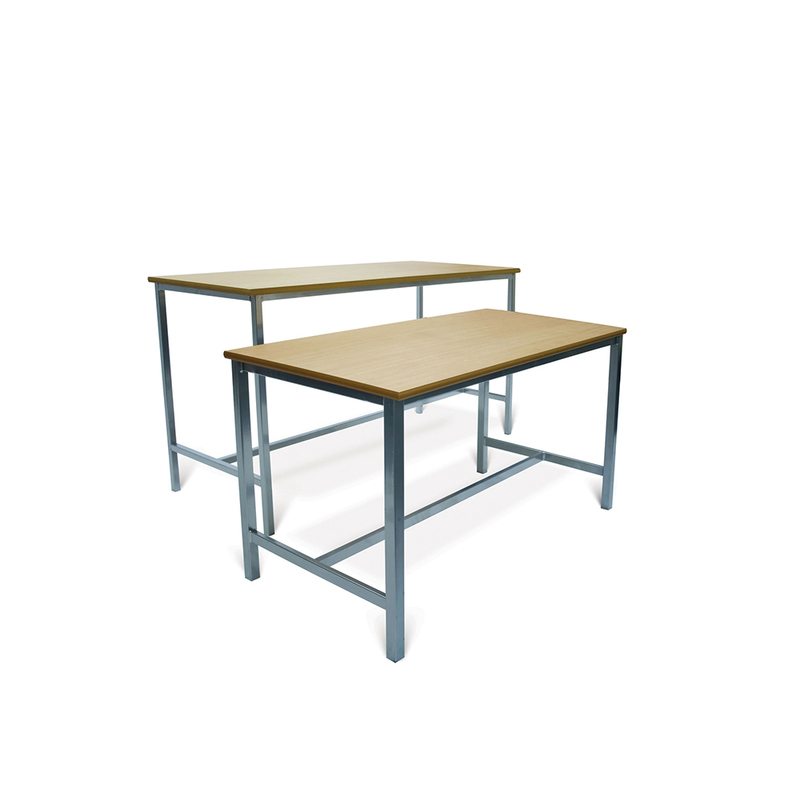 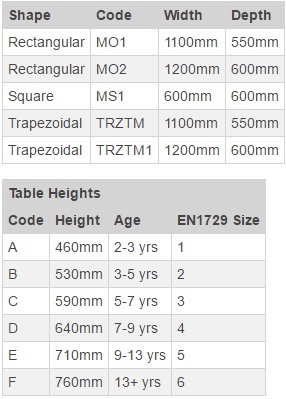 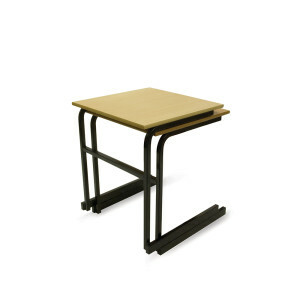 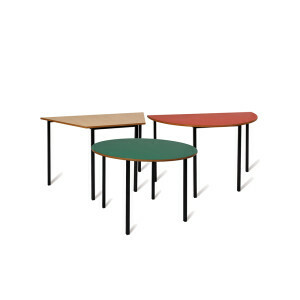 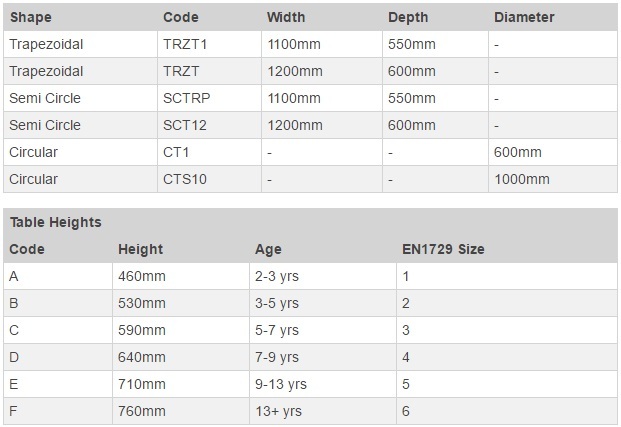 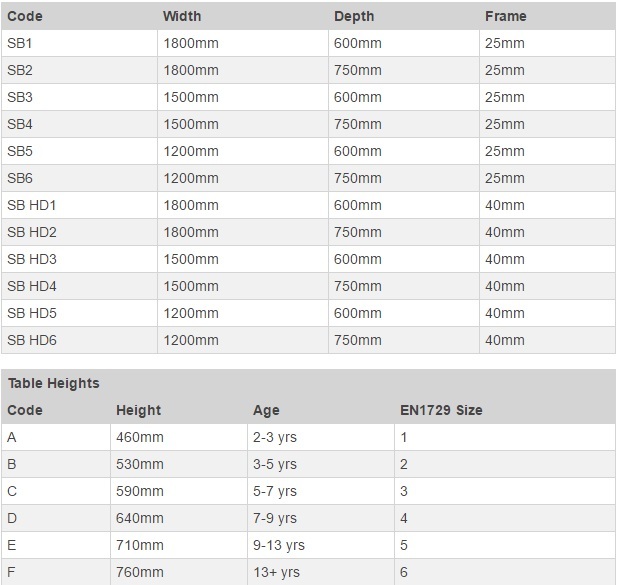 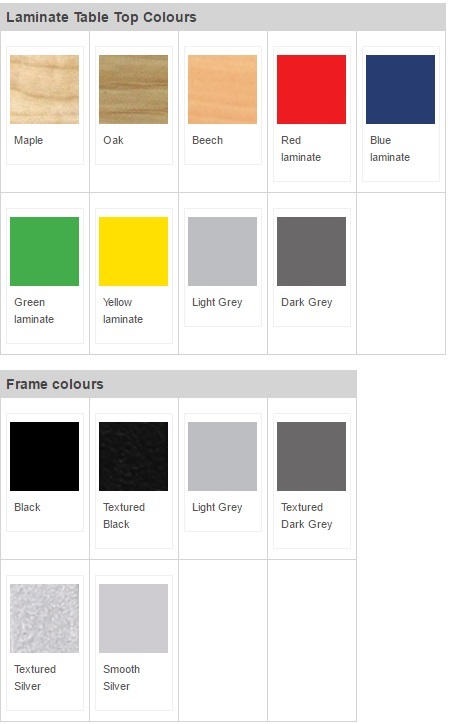 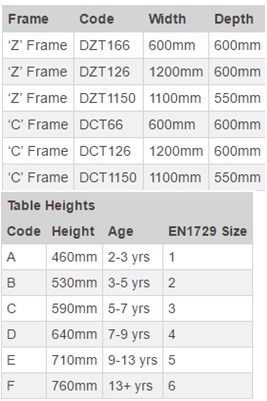 Tags: Advanced ‘H’ Frame Tables, craft tables, school tables, science tables. 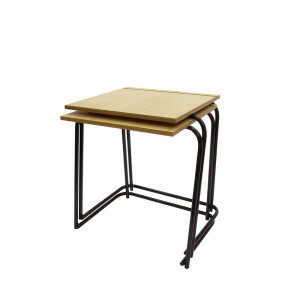 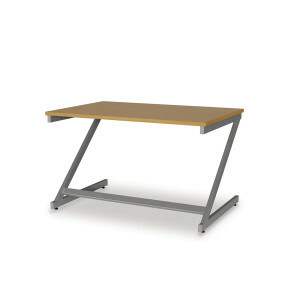 Our Slide / Stacking Tables are created with a robust crushed metal frame and 25mm square leg system that is longer on one side, enabling you to stack with ease.